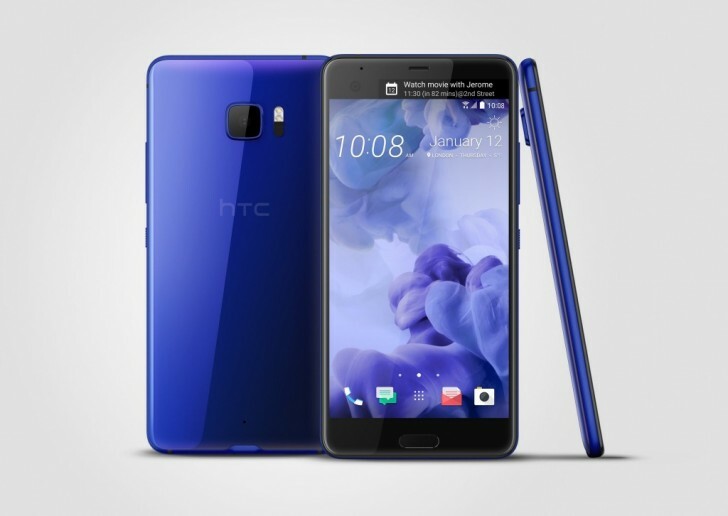 HTC released HTC U Ultra and HTC U Play yesterday, but it's not done with the announcements. It was later revealed that the company aims to halve the number of devices it releases in 2017 compared to 2016. 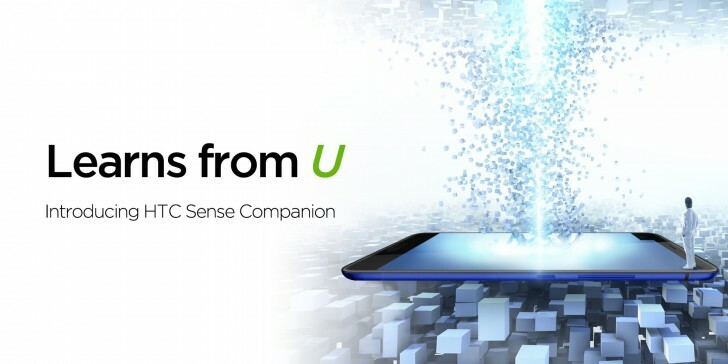 In an interview, Chialin Chang, President of Smartphone and Connected Devices Business said HTC is aiming to launch 6-7 phones and said that way the company will focus on its smartphones’ core features. One of the main features we saw yesterday was Sense Companion - a virtual assistant that combines Google’s Awareness API and third-party data. In order to work properly, the device learns your commuting pattern, dining preferences and app usage habits and starts recommending alarms, gives a heads-up about the weather outside and other useful quirks that Google Now already has for more than a year. We are not trying to emphasize AI, we are trying to emphasize companionship. 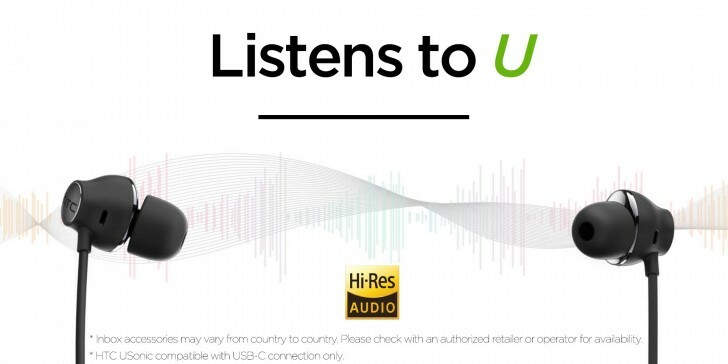 For the remainder of the year HTC is expected to launch a few Desire devices for the “fun and affordable” markets. Also we should expect a true flagship in 2017, though the name HTC 11 is not on the table. I mostly love my HTC 10. The active screen cover is such a good idea, being able to swipe calls, reminders and alarms. Powerful and capable.